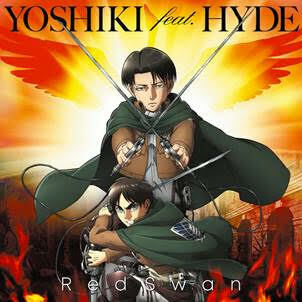 YOSHIKI and HYDE RELEASES ATTACK ON TITAN THEME SONG "RED SWAN"
Check out the track here: https://lnk.to/RedSwan. YOSHIKI gave some insight into the stories behind the two CD covers. 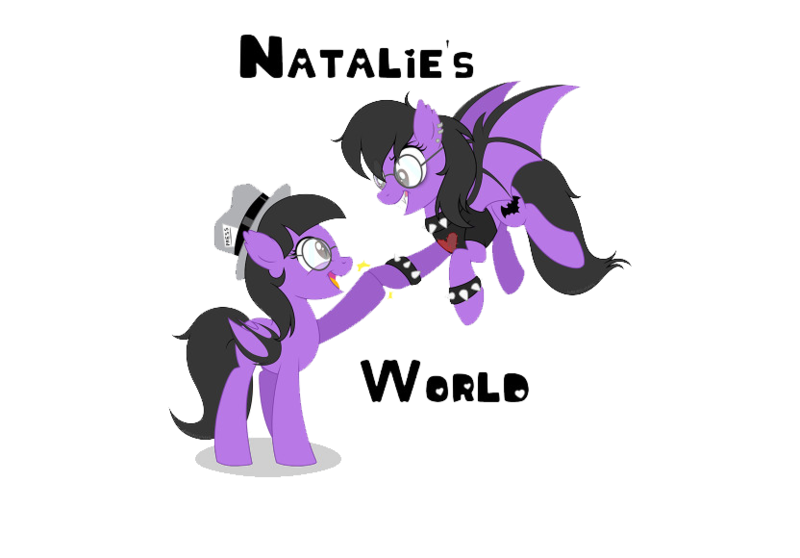 First, on the “YOSHIKI feat. HYDE disc” CD cover, YOSHIKI explained that it was designed with elements of the cover for “Rusty Nail”, with the blue blood trickling down. He also mentioned that a brand-new illustration was created especially for the “Attack on Titan” version of the CD. YOSHIKI and HYDE will team up again for a performance on October 28 at HYDE’s Halloween Party 2018. The pair also shared the news that HYDE is set to appear for a guest performance during November’s YOSHIKI CLASSICAL 2018 ~Two Violet Nights~ YOSHIKI with Philharmonic Orchestra event in Tokyo, YOSHIKI’s first classical concerts since his two back-to-back sold-out performances at Carnegie Hall in January 2017. YOSHIKI feat. 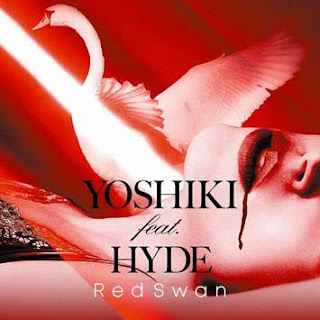 HYDE “Red Swan” Special Website: http://yoshiki-hyde.com. Attack on Titan Season 3 Official Homepage: https://shingeki.tv/season3/.